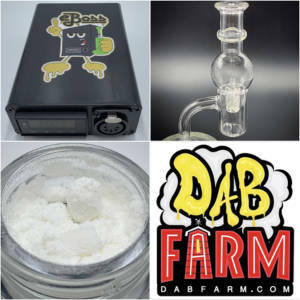 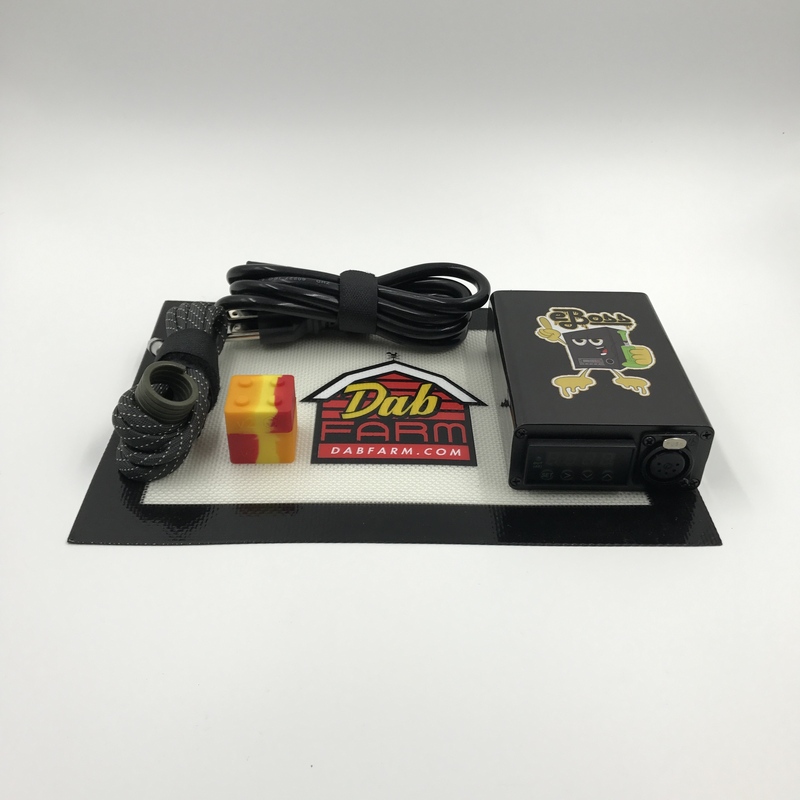 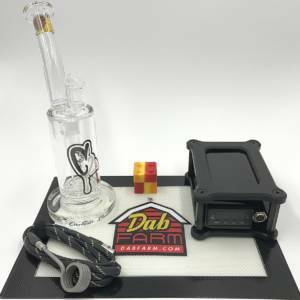 We specialize in high quality quartz e-nail kits for every dabber. 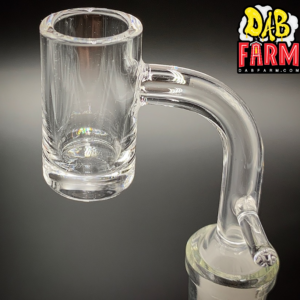 We’ve proudly serviced the dabbing community since 2013! 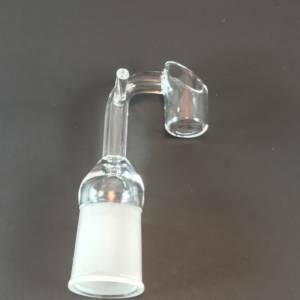 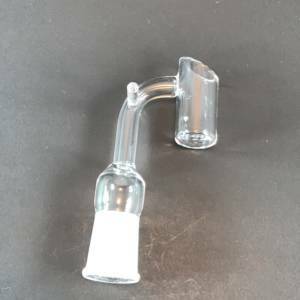 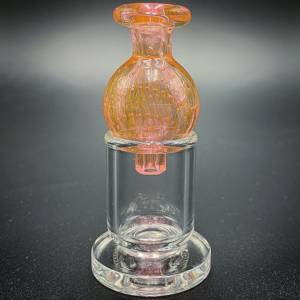 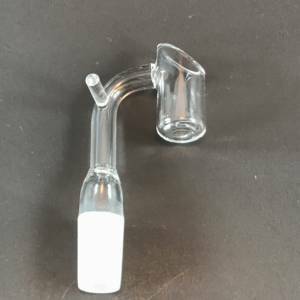 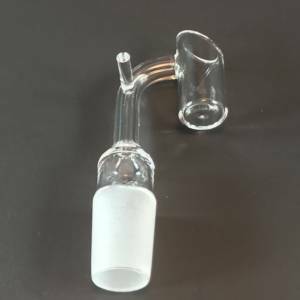 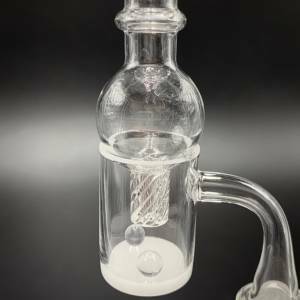 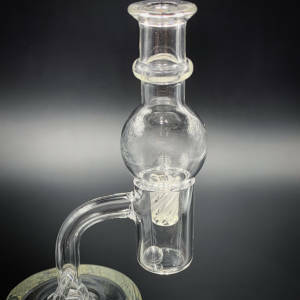 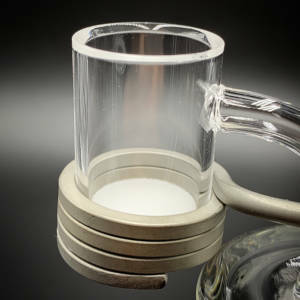 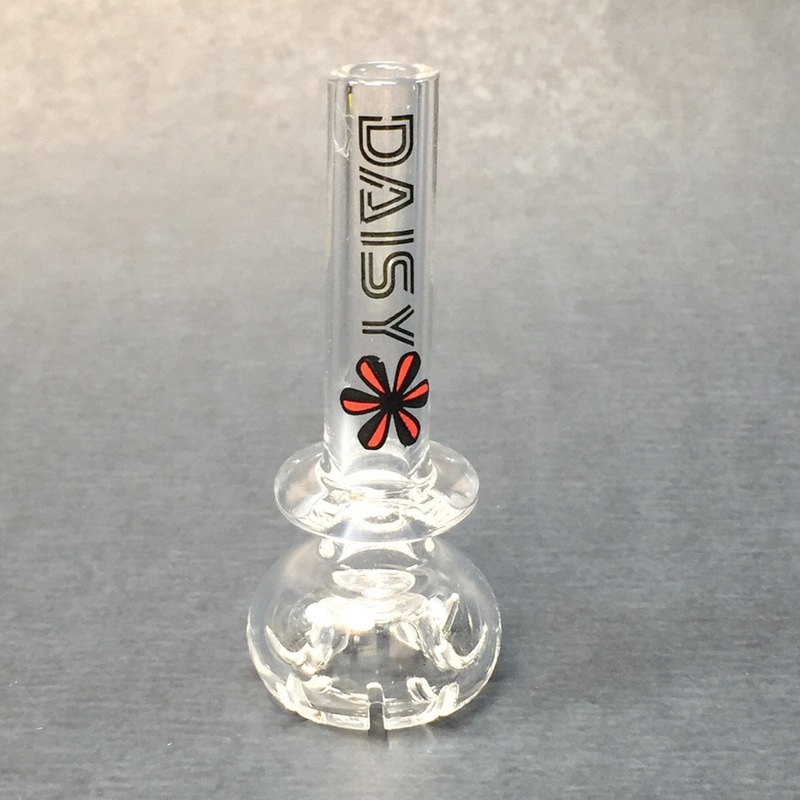 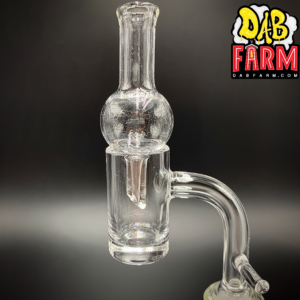 Pick up one of our quartz banger e-nails, or a raised dish e-nail today for as low as $39!